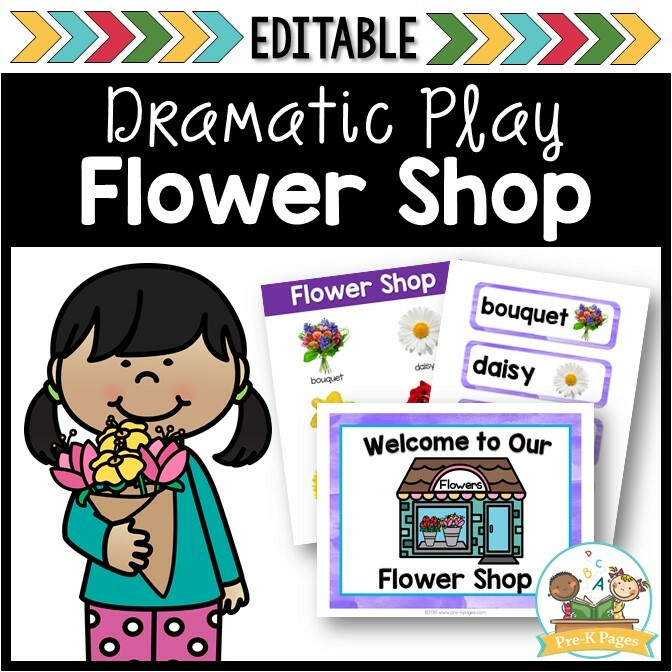 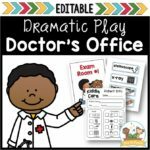 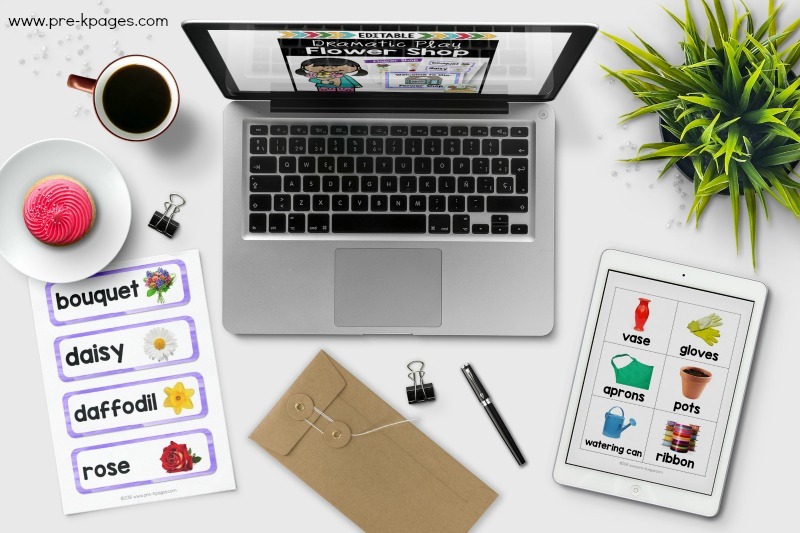 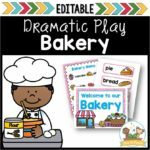 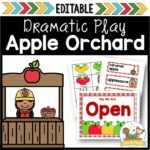 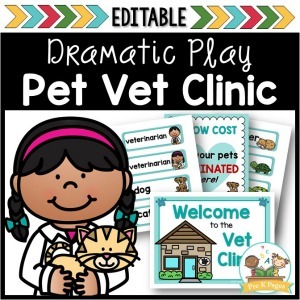 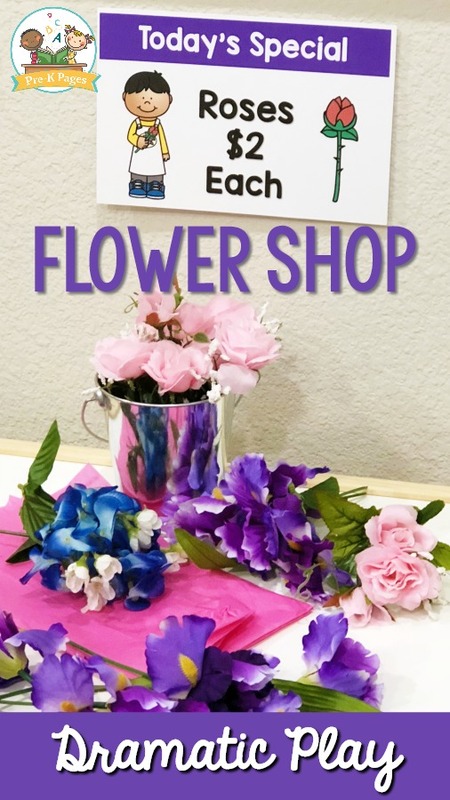 Printable props to help you easily transform your dramatic play center into a Flower Shop. 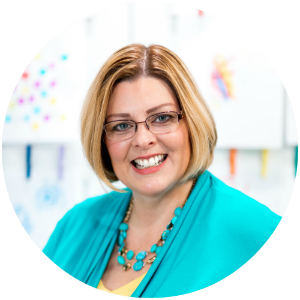 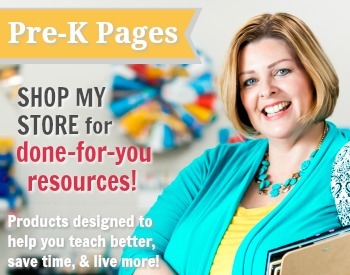 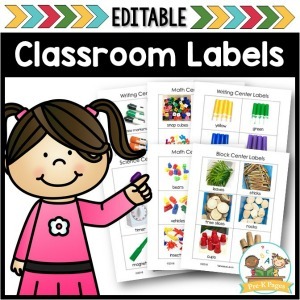 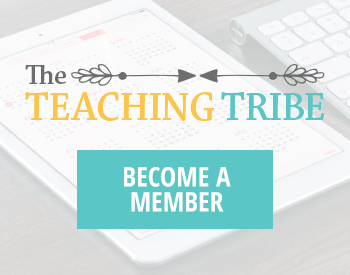 Includes literacy, math, and writing opportunities that support current learning standards. 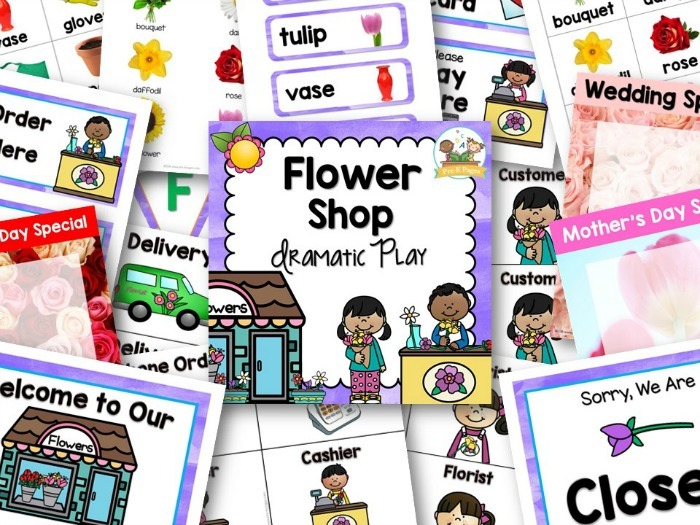 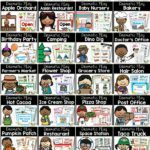 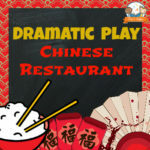 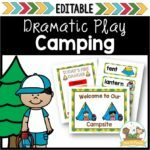 140 pages of instant fun for your Pre-K, Preschool, or Kindergarten students!